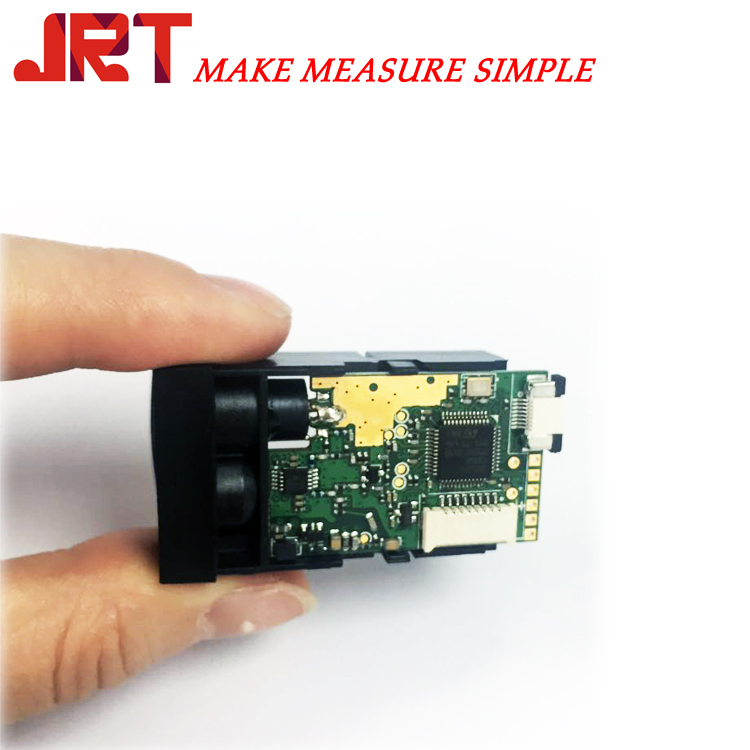 Arduino Sensor Laser Distance, as its name, is a laser distance sensor whose results can be evaluated with Arduino Nano. Actually all of our laser distance sensor modules support Arduino. Many of customers tried and succefully make our laser distance module worked with arduino.